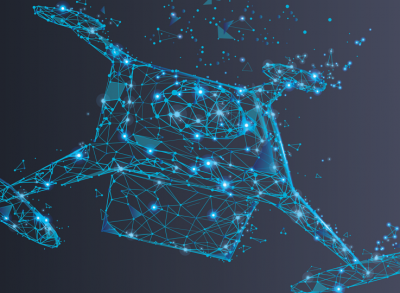 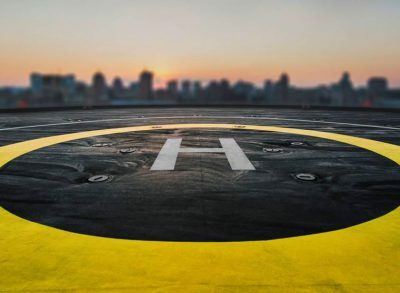 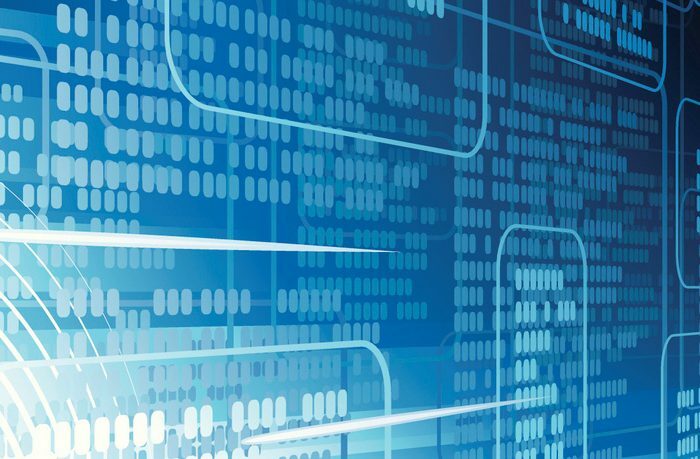 In the digital age, beyond providing us with information, data is valuable and can be very profitable when used analytically: all about Big Data analytics or how collected data benefits the aviation industry. 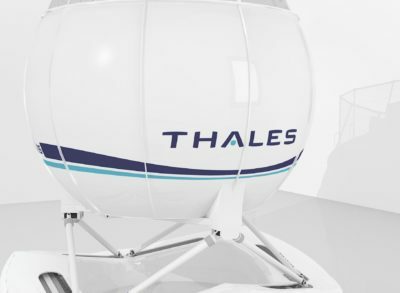 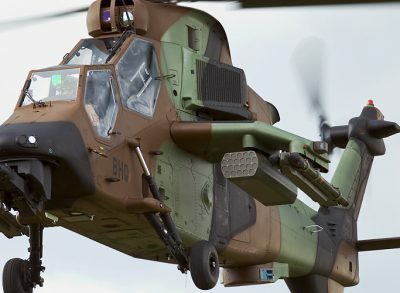 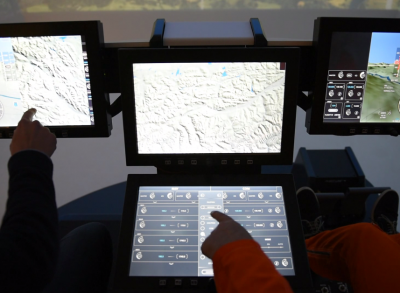 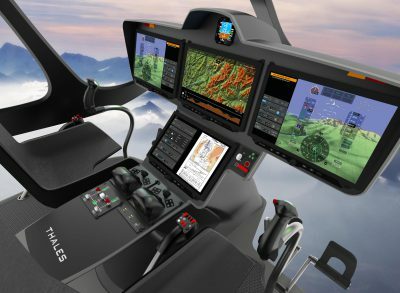 Thales is taking helicopter simulation to new heights! 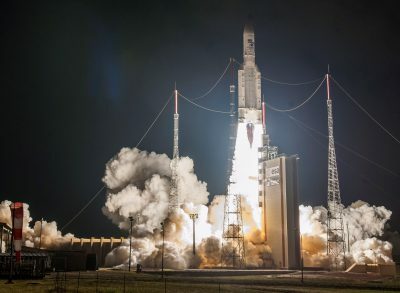 Ariane 5 and Thales’s inertial measurement unit launch for the 100th time!